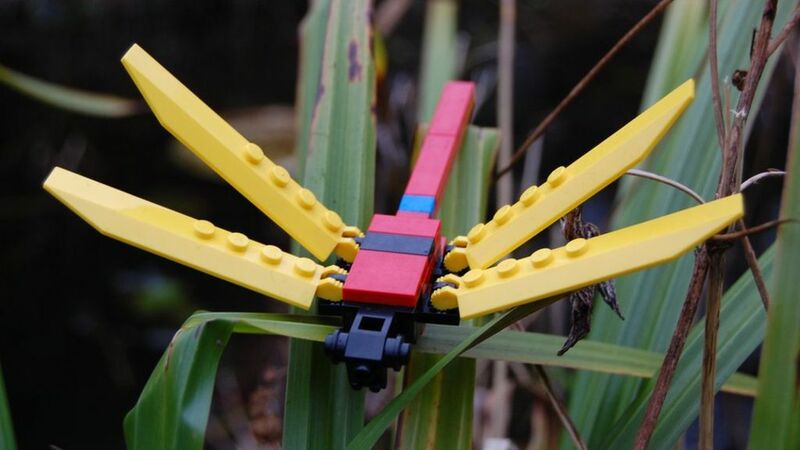 The Lego Store at Aventura Mall hosts its Lego model mini build session, where guests can build a Lego dragonfly model and take it home. 3-7 p.m. Lego Store at Aventura Mall, 19575 Biscayne Blvd., Aventura. Details: https://www.lego.com/.